Given that there are more than 180 species of woodpeckers worldwide, in many parts of the world, the woodpecker’s distinctive drumming is a familiar sound. These birds can peck at an astounding 8,000 to 12,000 pecks per day, and up to 20 pecks a second. This male golden-fronted woodpecker was observed February 21, 2014, in Texas. Photo by Greg Lasley (CC BY-NC-3.0). Submitted to the Great Nature Project. With all of that activity, you’d think Woody would end up with a headache. But this is far from the case. Instead, this bird is a lean, mean, wood-pecking machine. The golden-fronted woodpecker, for instance, has four adaptations designed to protect its noggin: a specialized beak, just the right amount of brain fluid, and two special bones: one spongy, the other horseshoe-shaped. The bird’s first line of defense, its beak, has two layers—a hard outer one and a flexible inner one. The outer layer acts as a rigid shell, while the soft inner layer absorbs the blow of impact. Additionally, the upper beak is slightly longer than the lower beak. This overbite sends the forces around the perimeter of the head rather than smack dab between the eyes. If vibrations make it past the beak, they encounter a spongy bone between the bird’s eyes that looks much like you would think—a sponge! The air pockets in this bone help scatter forces, diluting the peck’s impact. Vibrations that pass the spongy bone encounter a fluid-filled space between the bird’s skull and its brain. Since vibrations don’t travel as well in liquids, the fluid dampens the impact. Too much fluid, however, gives the brain more room to slide around—increasing the potential for damage if the brain were to strike the skull wall. Compared to other birds, the woodpecker has slightly less fluid in this space. This creates just the right balance of fluid to get the benefits of vibration dampening, but ensures that the brain doesn’t slip and slide too much. The last, and most sophisticated, line of defense is a long, flexible, horseshoe-shaped bone (the hyoid bone) that is wrapped in muscle and supports the tongue as it collects food. This bone starts at the base of the beak, between the woodpecker’s eyes. When vibrations in the beak intersect with the skull, the hyoid bone “collects” the forces, brings them around the back of the skull, and deposits them back out through the tongue. It’s like a roller coaster for vibrations. How could engineers apply the woodpecker’s adaptations to human challenges? What about integrating a horseshoe-shaped structure into a football helmet, or designing a car’s shock absorber or bumper to mimic the material composition of the beak? It seems only natural that we’d use the woodpecker’s strategies to better protect our own bodies. And that’s a bird’s-eye view of how woodpeckers can drum all day without knockin’ their noggin! Submit your photos of woodpeckers or any other living thing to the Great Nature Project. You can keep track of your observations and get help from other people to identify what you saw. Browse or search the photo stream to see other amazing living things. Create an account to your share your photos of plants and animals. 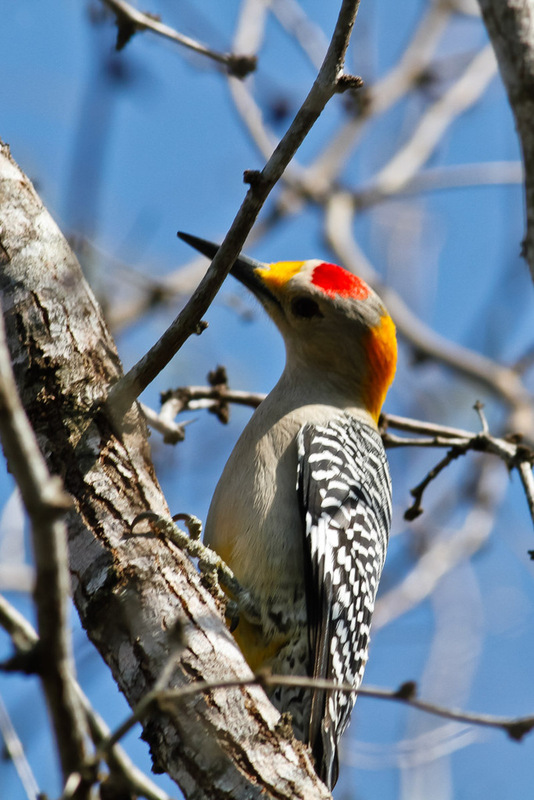 Learn more about woodpeckers and other birds with Nat Geo Education resources. Are you interested in classroom activities related to biomimicry? Find free resources on the Biomimicry Institute’s Biomimicry Education Network. To learn more about the woodpecker’s cool strategies and how we might apply them to make our human world more sustainable, check out AskNature. Interested in contributing to AskNature? Learn more about sharing graphics, interning, and more. Allie Miller is obtaining her master’s degree in industrial design at the Georgia Institute of Technology, and holds a B.A. in studio art and biology from Mount Holyoke College. 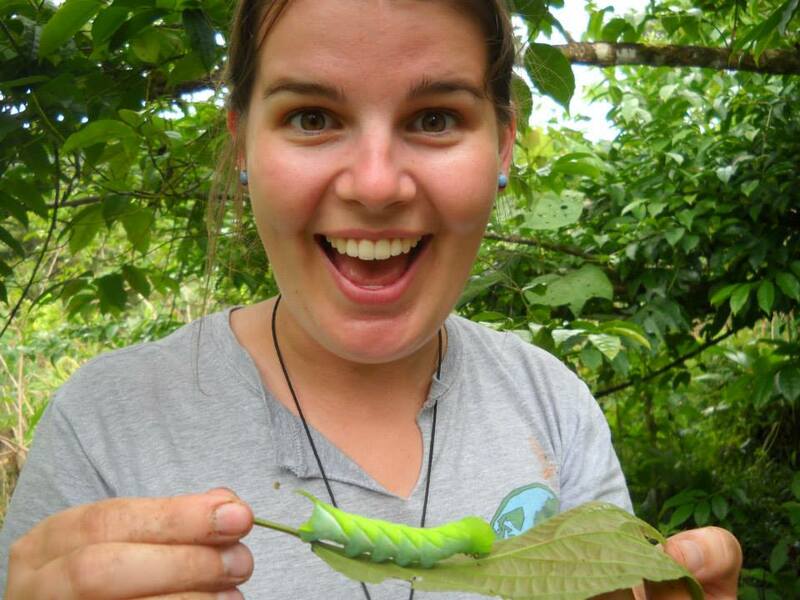 She’s been volunteering with the Biomimicry Institute since Fall 2013, when her first project was crafting content and illustrations about the golden-fronted woodpecker. 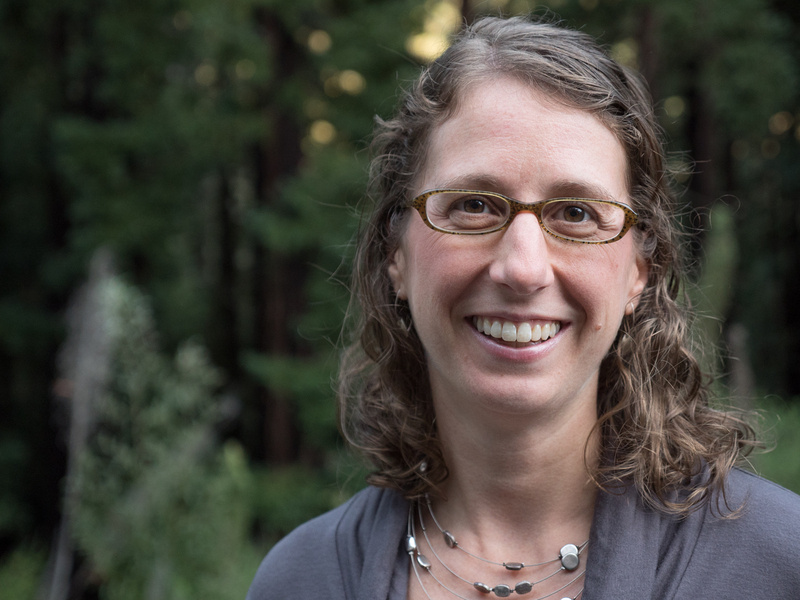 Jen Schill is AskNature content manager for the Biomimicry Institute, where she gets to explore cool biology and nature-inspired innovation ideas every day. Next Next post: Weekly Warm-Up: Weather-Proof Your Field Trips With GeoTours!